What’s the difference between Sativa vs Indica & More about the plant you love to love. It can be daunting trying to figure out what kind of weed to smoke and when. Especially if you’re new to medicating with cannabis for wellbeing. We’ll break down the differences in plants, and the subtle effects of each so you can feel more empowered while taking your health into your own hands. The history of cannabis use goes back as far as 12,000 years, which places the plant among humanity's oldest cultivated crops, according to information in the book "Marihuana: The First Twelve Thousand Years" by Ernest L. Abel. Cannabis is a flowering herb that is divided into two main subspecies: Indica and sativa. Hybrid strains are becoming more popular now with the legalization of medical cannabis in 30 states! 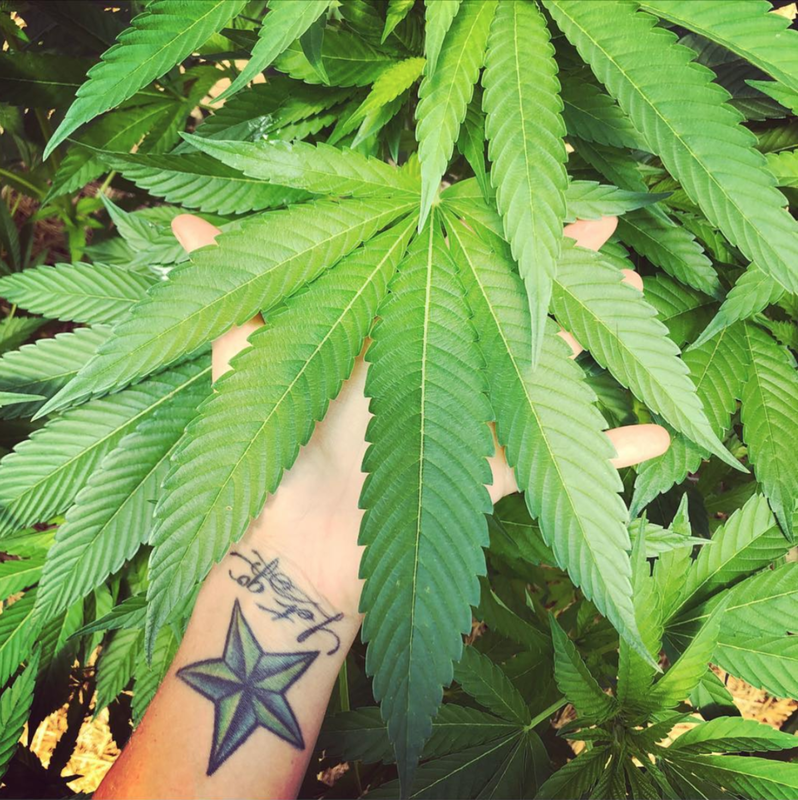 Cannabis Sativa: Cannabis Sativa plants grow tall and lanky with narrow leaves. They are also generally a lighter shade of green than their counterpart, the Indica strain. 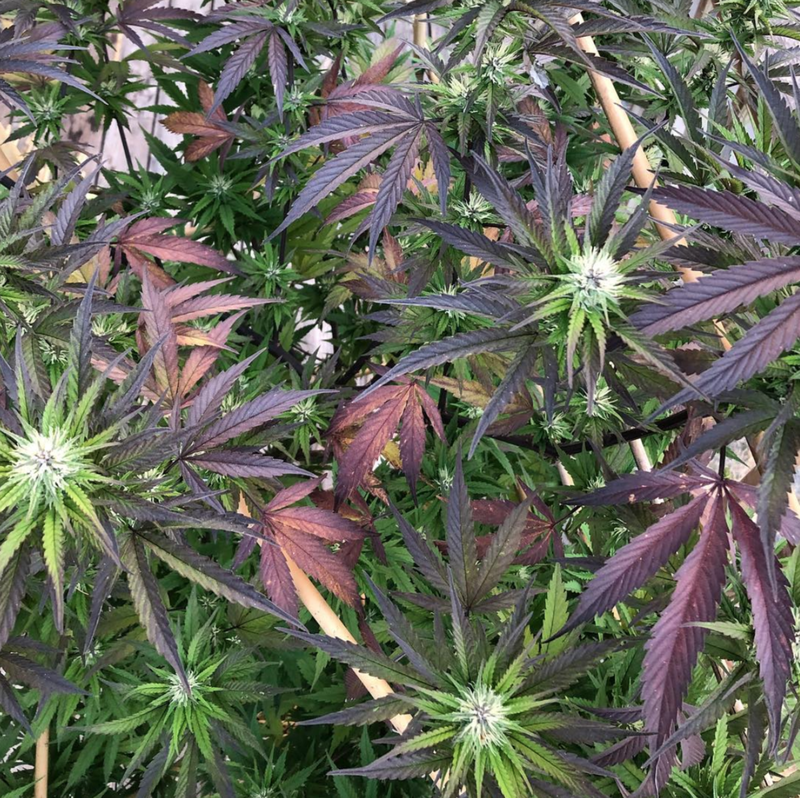 Sativa strains take longer to grow, mature, and require more sunlight. Medicine produced from cannabis Sativa plants generally have lower CBD and higher THC counts. Cannabis Indica: Cannabis Indica plants are typically short, bushy plants with wide leaves. Indicas generally grow faster and have a higher yield than the sativa variety. Medicine produced from cannabis Indica plants often have higher CBD and lower THC counts. Hybrid: There are also hybrid strains that cross indica and sativa, but its not uncommon that breeders mix indicas with other indicas or use two sativa as parents. Master Growers are like mad scientists in the lab creating new strains of cannabis, many of which are hybrids of existing strains that display exceptional analgesic (pain killing) and anti inflammatory qualities. With such dramatic differences between so many indica and sativa strains, in terms of medicinal efficacy and the experience of the patient, those legally using medical cannabis should work with their physician and dispensary to experiment with the variety of ganja that is already known to deliver exceptional benefits to other sufferers, especially those with the same condition. Patients must strive to find the strains that best deal with their particular dis-ease or ailment and its symptoms, including the side effects of any pharmaceutical drugs or therapies. While most would guess that a particular strain of cannabis is categorized as indica, sativa, or hybrid based on the presence or absence of a particular cannabinoid, or a cannabinoid in a particular volume, it is actually a terpene that determines this important status of a strain. Myrcene, the most common terpene in cannabis, is known to help patients sleep, combating conditions like anxiety and insomnia. If present in a specific strain in a volume greater than 0.5 percent, the strain is considered an indica. If the amount of myrcene is under one half of one percent, then the strain is regarded as a sativa. This dynamic is a good example of the entourage effect, a theory that cannabinoids and terpenes work together in harmony to deliver medicinal efficacy to patients. Terpenes can either buffer or enhance the effects of major cannabinoids like THC.